Police with Health and Safety Executives investigate the incident. 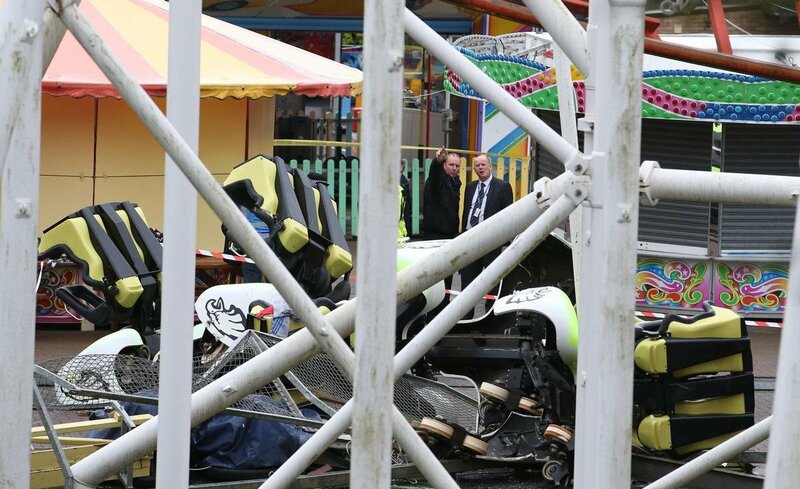 This entry was posted in 2016, Accidents, June and tagged Accident, Amusement Park, M&Ds, Scotland, Tsunami. Bookmark the permalink.